Our editors and a team of pros picked their favorite lipsticks, mascaras, BB creams, and more. Looking for a new go-to bronzer, lipstick, or mascara? We can help. After months of slathering and lathering, Health editors and a team of pros picked their absolute favorite beauty products for the face, body, makeup, nails, and hair. We selected a total of 45 amazing beauty buys, which aim high, keep it simple, and totally deliver. Here are our favorite makeup products. If the shimmer or terra-cotta shade of bronzers scares you, this natural-looking one should appeal. 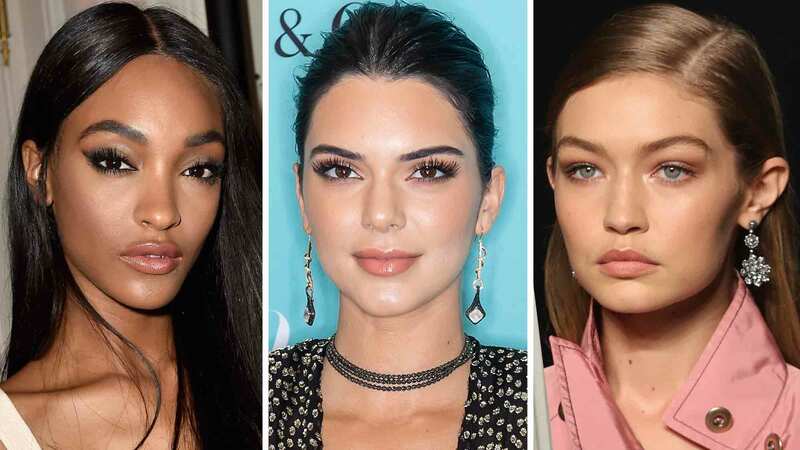 “It creates a glow so soft and sheer, like it’s actually coming from within,” says celebrity makeup artist Suzy Gerstein. 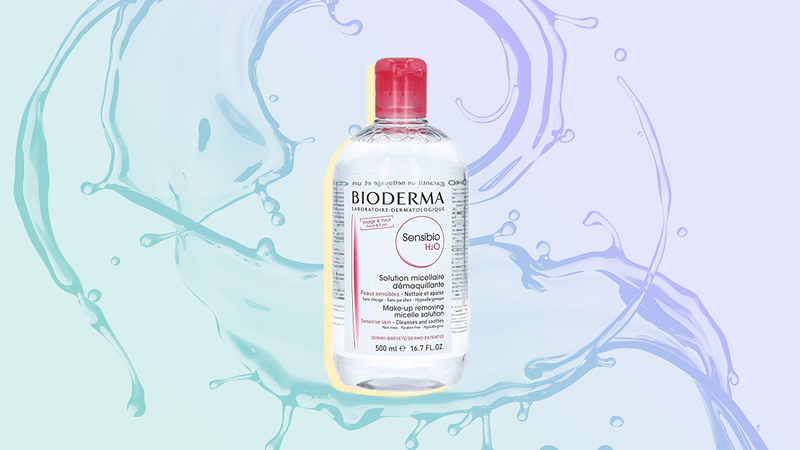 This does everything but apply itself—it hydrates, evens tone and helps control shine throughout the day, “a bonus you won’t find in most other BBs,” notes Gerstein. “My lips held the color from my morning application straight through happy hour without cracking,” says beauty blogger Polly Blitzer. The shea butter, vitamin E and aloe keep lips velvety, so you avoid the usual drying effects of longwear lipsticks. The pointy tip allows you to reach the inner corners of your eyes with precision, and the ultra-creamy texture “blends in easily without tugging at delicate under-eye skin,” says Gerstein. The buttery formula works; Gerstein uses it to prep lips before she applies red or other strong colors, which make any speck of dryness obvious. Don't let the Crayola look fool you: This shadown means business! It goes on creamy, says Blitzer, "for a wash of color. Or play with a couple to contour and highlight." This multitasker smooths skin, neutralizes uneven tone, and cuts redness—and it lasts. "Unevenness on my cheeks usually reappears as makeup fades, but it didn't with this," says Blitzer. Infused with actual diamond powder, this base diffuses fine lines, blemishes, and discoloration. "It gave me a luminous finish that lasted all day with zero cakiness," reports Blitzer. This superthin liner has nourishing vitamin E and clay to make it stay put. The result: A good-for-your lashes liner that "goes on like a dream and won't budge," says Gerstein. With coconut water, argan, and vitamin E, this gel blends like a cream and sets like a stain, giving you that pretty post-gym flush. "It's unlike anything I've tried before—cooling, hydrating, and soft as silk!" raves Gerstein. Gives great coverage, along with the plumping power of a firming cream and the smoothing effects of a primer. "It was all I needed to perk up my skin at a crack-of-dawn photo shoot," says Gerstein. The teeny, tightly packed bristles on the wand "coat every lash in inky color and stop clumps," says Gerstein. "You get perfect definition—and extreme volume.